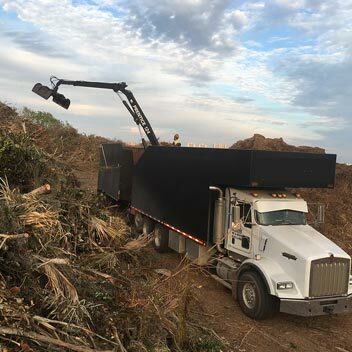 ISA Certified Arborists in Tree & Debris Removal Services | Tree Care Inc.
storm debris of any scale. 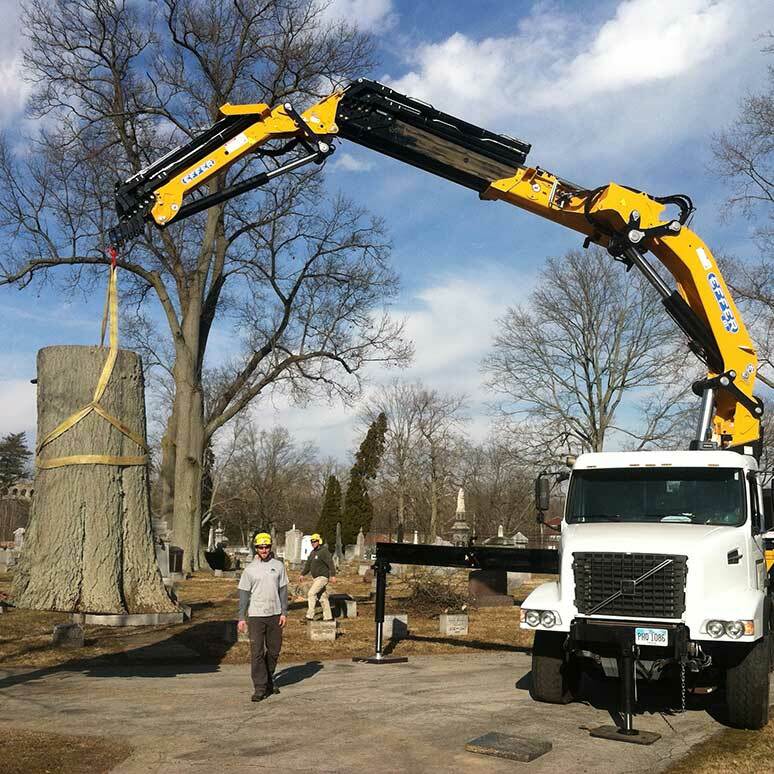 As ISA Certified Arborists, we hold the industry’s most recognized credentials. We’re serious about our gear—and it shows. We can defy the most challenging situations. From wildfires to ice storms to hurricane damage, we’ve seen it all. Protect your operations from risk. 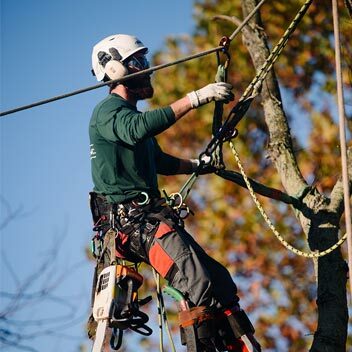 Work with a team of master arborists who know what they are doing. We can help you identify problem trees before they become hazards. 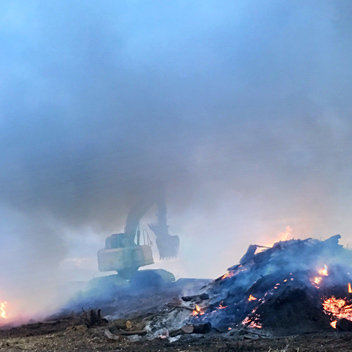 And when it comes time for removal, we get the job done right: quickly, cleanly, and safely, while protecting the surrounding landscape. Every recommendation we make is backed by industry standards so that you can be confident in the results. THE BENEFITS OF tree care inc. Eliminate hazards to public safety, your operations, and the surrounding landscape. Industry experts who take the time to care for the trees you love, because they love what they do. Partner with one point of contact—no matter the size or scope of the project. © 2018 Tree Care Inc.